WASHINGTONInternational talks over the fate of Iran's nuclear program get underway in Geneva on Tuesday. The Obama administration is asking Congress not to disrupt this high-stakes diplomacy; lawmakers are threatening to enact new sanctions at the same time that U.S. negotiators are considering lifting existing ones. The U.S., U.N. Security Council members and Germany - a group known as the P5+1 - have waged an economic war on Iran by rolling out punishing sanctions until Iran shares details about its nuclear program. Now a majority of Democrats and Republicans want to increase the pressure. A group of senate leaders told President Obama in a letter sent Friday that the threat of military force should remain an option and that pressure via economic sanctions should grow unless Iran presents a "verifiable and transparent" proposal at the P5+1 talks on Tuesday. Anything short of a halt to enrichment -- a necessary step in the production of weapons grade material -- is unacceptable according to these senators. The group includes Sen. John McCain, R-Ariz., and Sen. Robert Menendez, D-N.J., the chairman of the Senate Foreign Relations Committee. 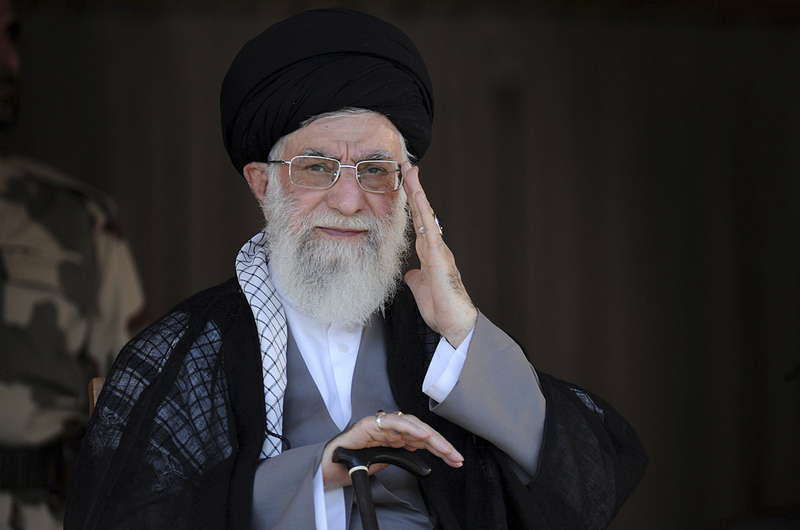 A bill that would enforce the most severe sanctions on Iran yet has already passed the House. Rep. Ed Royce, R.-Calif., the House Foreign Affairs Committee chairman, said that the promise of diplomacy is not enough to lessen the pressure. "What has got Rouhani to the negotiating table are the existing sanctions. And we've got to have the leverage to increase that to make certain that they understand we're serious about having them end their nuclear weapons program," Royce said. Congressman Royce's bill would stop Iran from selling any of its oil and institute a near-total trade embargo. The Obama administration asked Congress to hold off to give diplomats time. Wendy Sherman will be the lead U.S. negotiator at the nuclear talks. In testimony before the Senate Foreign Relations Committee on Oct. 3, Sherman previewed what her message to Iran would be. She wanted to tell Iran "this is your opportunity," she said, to "come on the 15th of October with concrete, substantive actions that you will take; commitments you will make in a verifiable way; monitoring and verification that you will sign up to; to create some faith that there is reality to this, and our Congress will listen." The stakes are high for Iran and its new president who campaigned on the promise of improving the economy. Global sanctions have already sliced Iran's oil sales and blocked financial transactions. As a result, according to U.S. estimates, the value of Iran's currency fell 60 percent over the past two years. Whether more economic pain will convince hardliners to give up -- or dig in -- is not clear. Former U.S. nuclear negotiator Robert Einhorn said Iran's desperate economic straits may force them to act. "I think we're going to see someserious effort in negotiations from the Iranians, but whether they're prepared to make the hard concessions, whether they're prepared to accept the serious limitations on their nuclear program, is not yet known," Einhorn said. Lawmakers vowed to move forward with sanctions in the coming weeks. That gives U.S. negotiators a narrow window of time to get proof of progress.